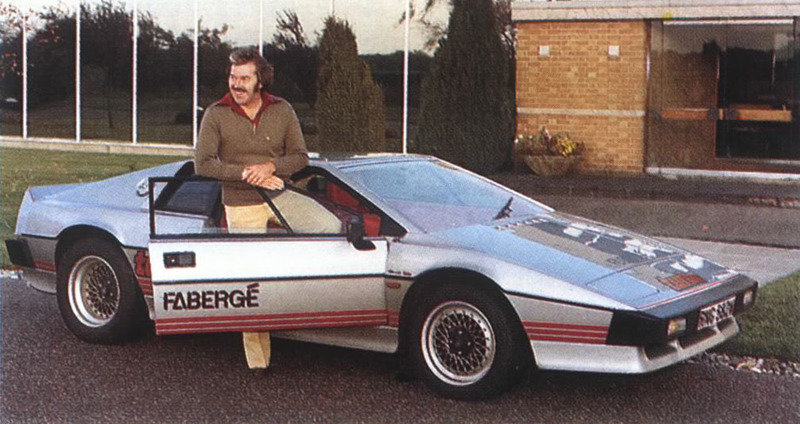 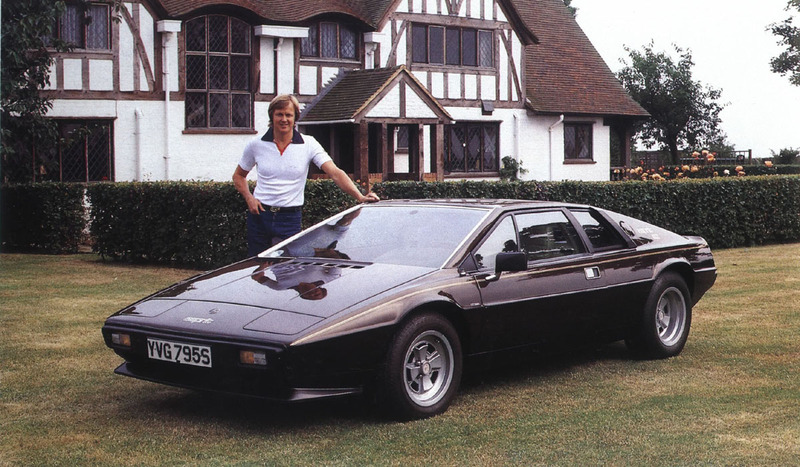 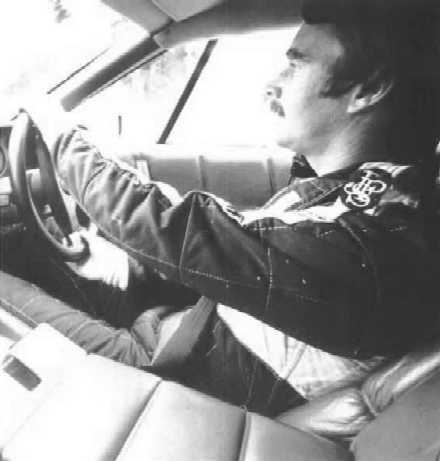 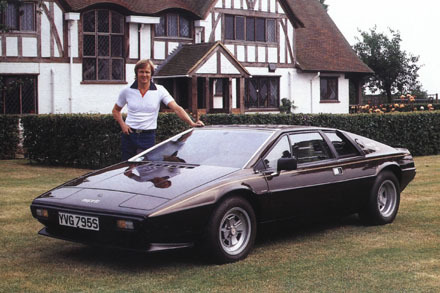 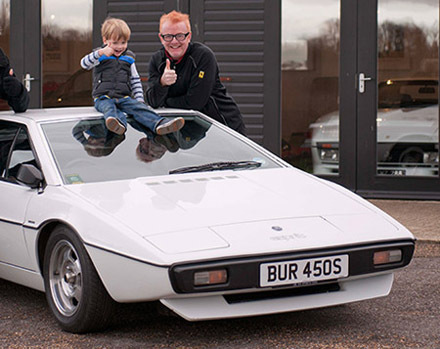 TV Sports Presenter Dickie Davies with a Faberge sponsered Turbo Esprit. 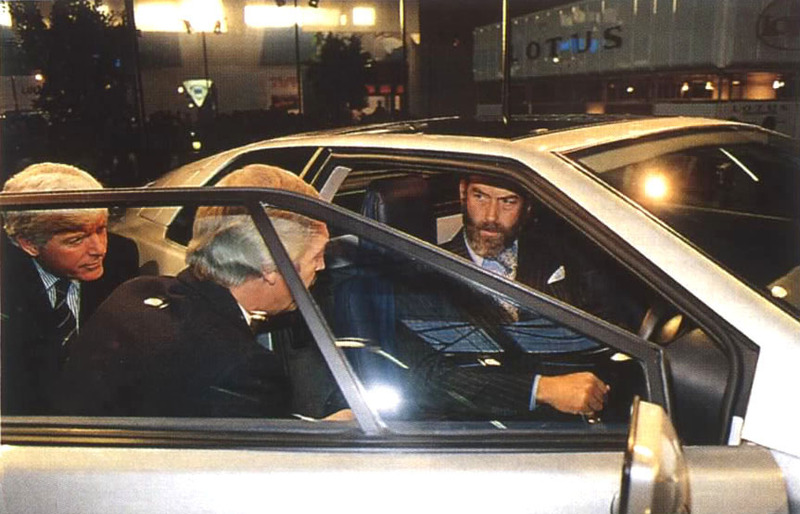 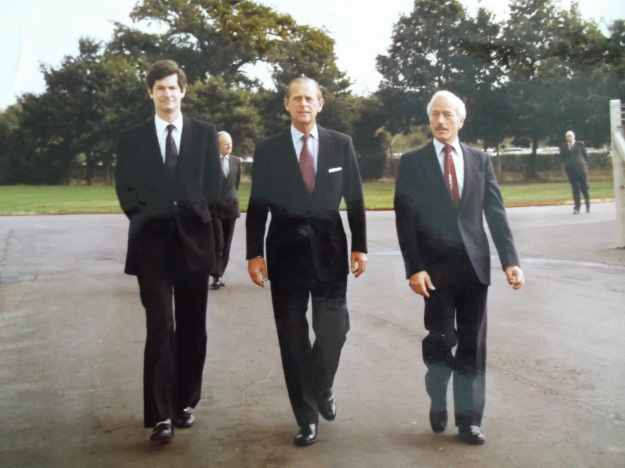 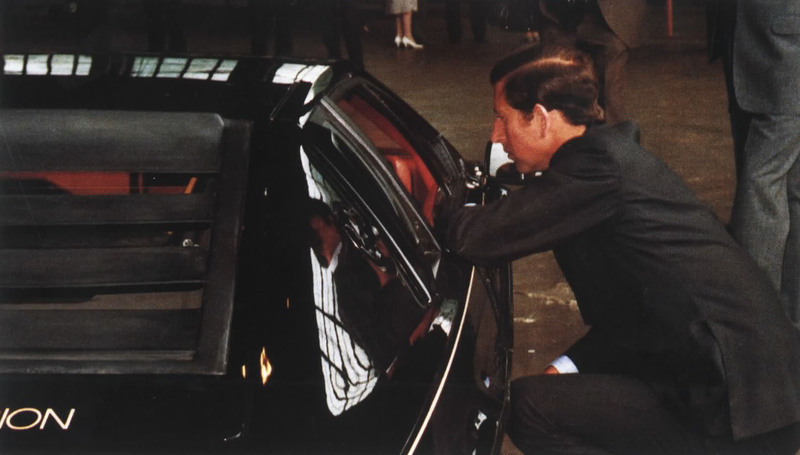 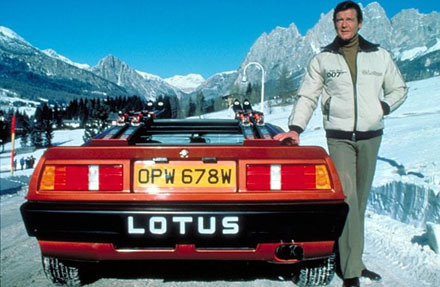 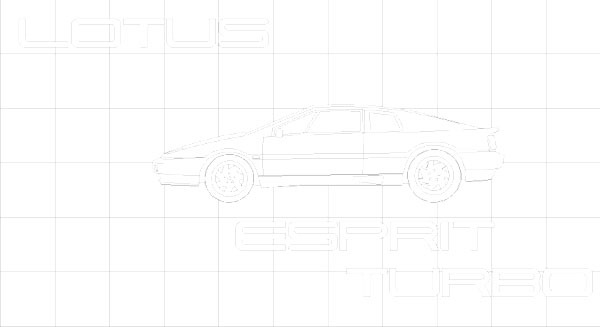 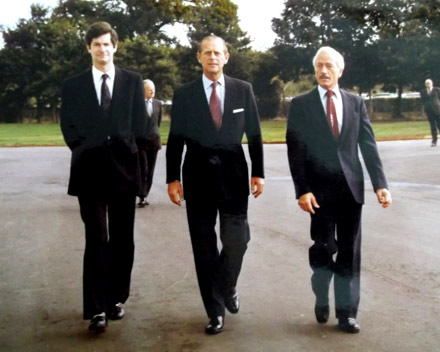 Prince Micheal of Kent tries out the new Lotus Esprit Turbo in 1988. 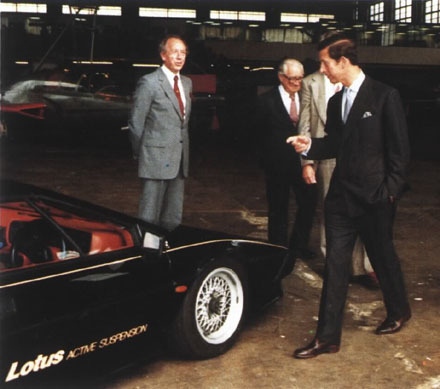 Princess Diana in Vienna, talking to some Lotus Representatives, between 2 Lotus Turbo Esprit's. 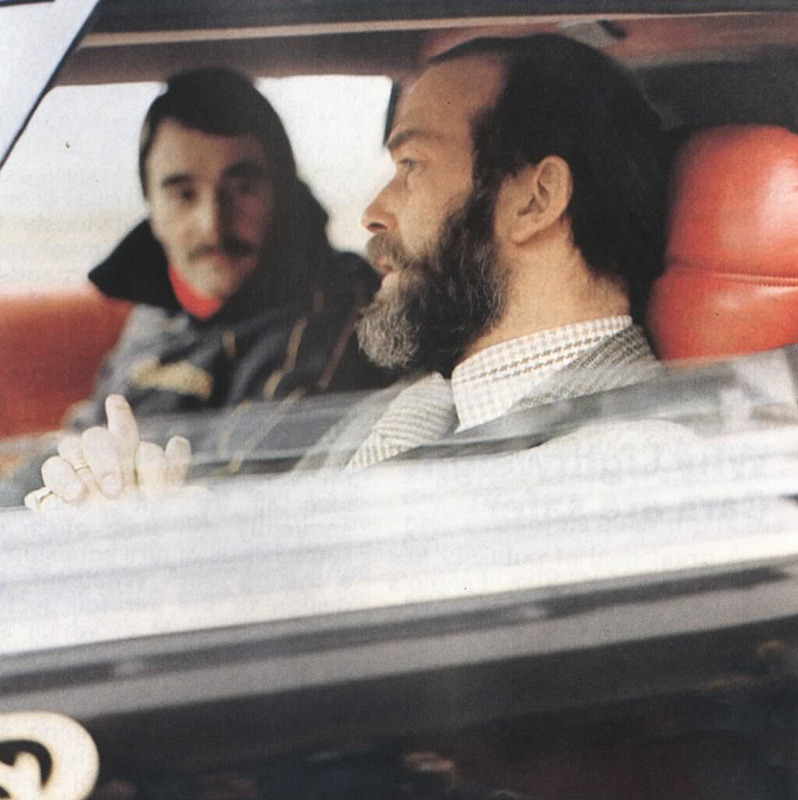 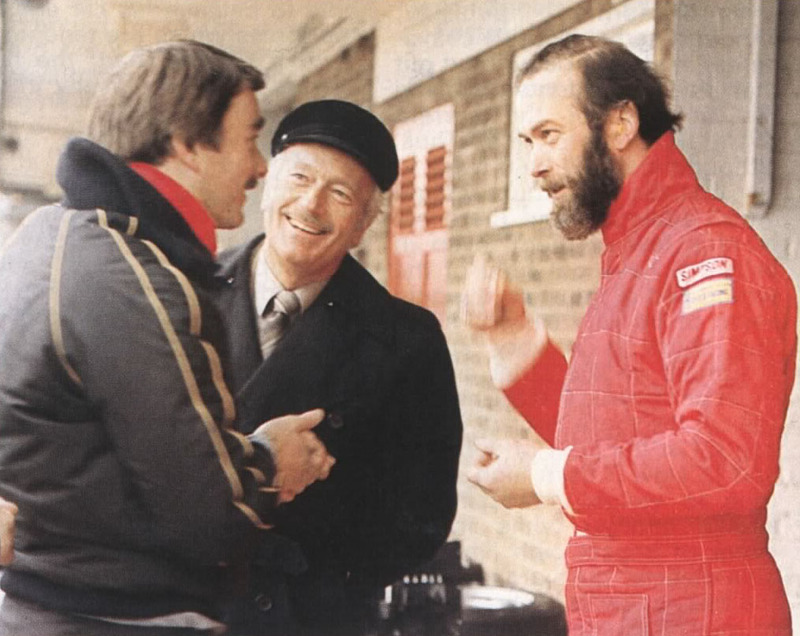 Nigel Mansell and Prince Micheal of Kent, try out the new Turbo Esprit in 1980. 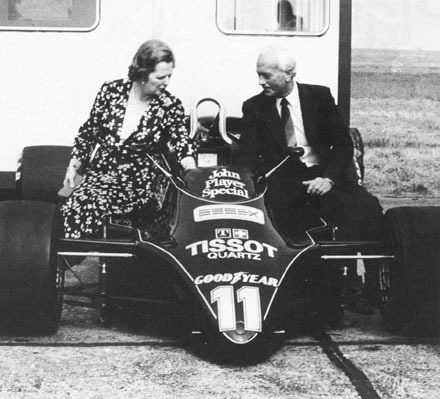 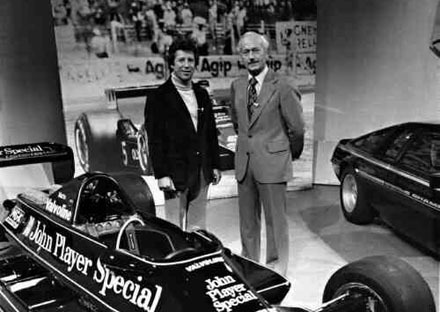 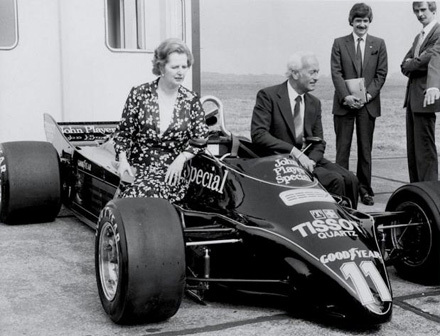 Not and Esprit but an interesting picture none the less; Margaret Thatcher and Colin Chapman discuss the Lotus Type 91.